I have an HP Pavilion notebook that runs on an AMD A8 processor. I use it as my main work machine. That means it is turned on and running for an average of around 15 hours a day. The thing about AMD processors is that it gets pretty hot after prolonged use. It doesn't affect the functionality though. I just don't like it when notebooks get hot. The only way to solve my problem was to buy a notebook cooler. 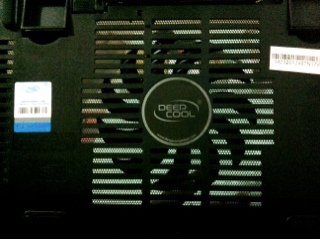 So, here comes Deep Cool. 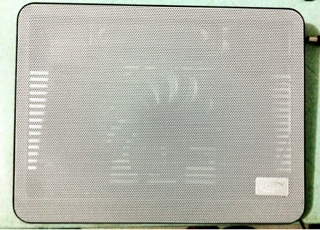 I bought it at just 599 PHP. It comes in different colors (white was my personal preference). 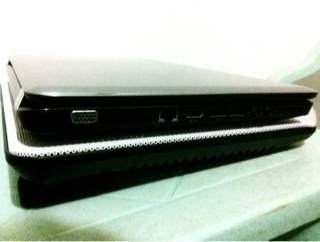 It's really silent as advertised and was cool enough to prevent my HP notebook from getting that disturbingly hot.